Every gamer should have tried playing Fortnite at some point in the last year, or at the very least have heard about this addictive battle royale. With streamers like Ninja and Loserfruit battling it out on the regular, it’s no surprise that Fortnite is the most popular game on Twitch. It seems that Epic Games has even more content planned for the game with a creative mode set to release in Season Seven. Check out the video below for the official announcement and a sneak-peek into the game-play. Players will have access to their own private island starting from December 13th where they can build pre-made objects and design games to play with their friends. Once loaded into the creative hub, players will have access to featured maps created by gamers themselves as well as their friend’s islands. What players choose to do with their island is only limited by their imagination. Mini-games, unique death-matches, racecourses; it’ll be interesting to see what players will bring to the table. Clearly this will take a huge toll on Epic Games’ servers and it’s even touched on in the video by Nathan Mooney where he mentions “the initial release will be rough”. 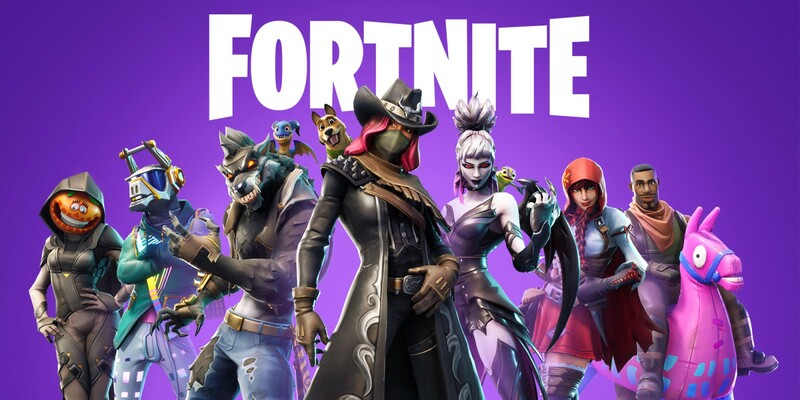 Although, if you want to get in on the action, purchasing a Season Seven Battlepass will allow players to test out this new mode a whole week earlier. It seems like Epic Games has developed the perfect Christmas present for all the Fortnite gamers out there. Are you excited for the upcoming update? Let us know in the comments below!